Brits cannot live without baked beans and crumpets! 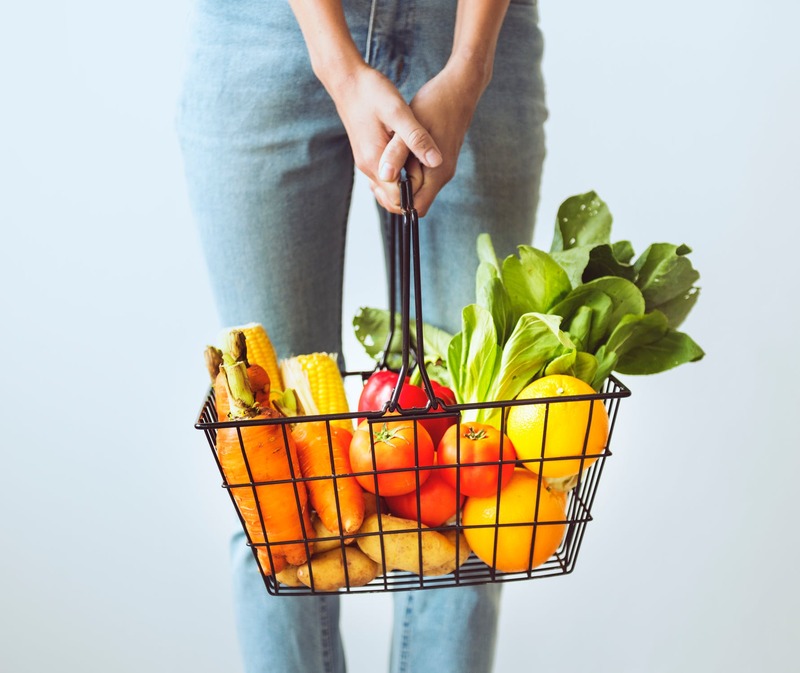 In a recent study that was conveyed by U.K. tabloid The Daily Mirror, it was revealed what foods were mainly exported for British expats who were living in the United States of America, Australia and Spain. The report showcased the top 10 most frequently exported foods for these three nations, and revealed how that even England World Cup football teams cannot leave their homeland without taking their favourite foods with them! Therefore, in our latest news post, the Smylies team take a closer look at this report, and provide you with details on how you can import these products into your overseas business with the assistance of Smylies! What are the top ten food and drink products for expats in the U.S.A, Australia and Spain? 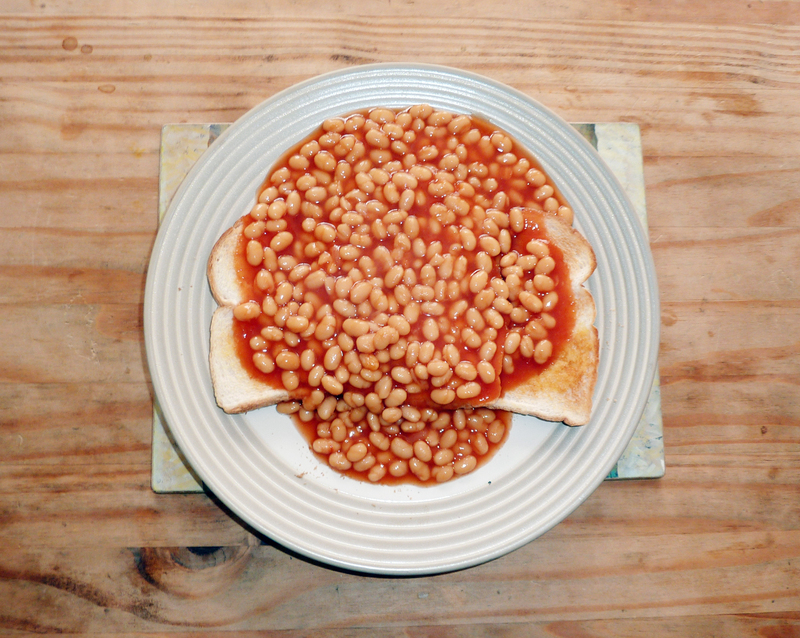 The study showed that Heinz Beanz are a firm favourite with British expats across the globe, with this product topping the list in both the USA and Australia. Warburton’s Crumpets are also heavily exported from the U.K. to worldwide countries, with this product being the most popular product for British expats in Spain, and the second most popular item in the USA. It appears that Britons who have emigrated to the USA, can’t live without the sweet taste of Cadbury’s, with two items from the British confectionary company featuring in the top 10 list of imported British food and drink products. Down Under, British expats can’t get enough of crisps. Within the top 10 list of exported British food and drink products to Australia, there are 5 different crisp products from brands such as Walkers and Smiths. A selection of juice drinks and squash products contribute to a large percentage of the British food and drink products that are exported to Spain. It appears that products from Robinsons and Rubicon are helping British expats quench their thirst in the sizzling Spanish sun. 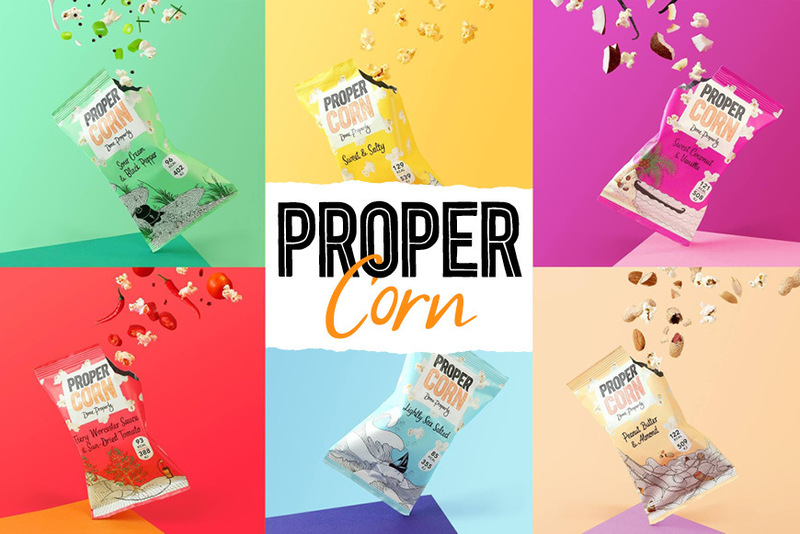 If you are a retail group, supermarket or distributor that is looking for a leading supplier of wholesale U.K. food and drink products, then you are in the right place. Smylies can export the most popular British food and drink products to businesses that are located all over the globe, no matter what product it is you are looking for. Every one of our orders is handled with the upmost care and is transported using our state-of-the-art temperature controlling technology. To browse the wide range of food and drink items that you can import with the help of the Smylies team, take a look at our product range today! If you are interested in working with the dedicated exportation team at Smylies to help you stock your shelves with your customers favourite products, then get in touch with one of our advisors today. To speak directly to a member of the Smylies team with regards to any queries that you may have, give us a call now on +44 (0) 151 653 3335. Or if you can’t speak to us over the phone at the moment, you can also contact us by completing our quick and simple online enquiry form. Smylies Ltd are the leading supplier of British food worldwide. 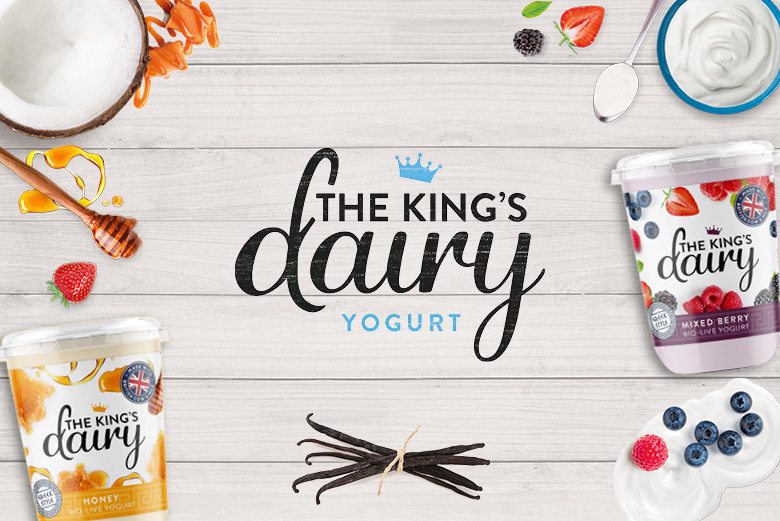 Smylies introduce The King’s Dairy products!